Unlock the secret to increased productivity, satisfaction and success. Genuine happiness and success come from knowing your unique purpose, inherent strengths and talents, and then living in accordance with them. Living any other way is like struggling to swim against a strong current. Eventually you become exhausted and resigned to a fate driven by others. Feeling out of control or trapped has been linked to anxiety and depression, which can spiral downward if not addressed. Sound familiar? The 4 Spirit of Purpose pillars, help you influence people and decision-making, align with your highest intentions, inspire others and excel at reaching your organizational and personal goals. 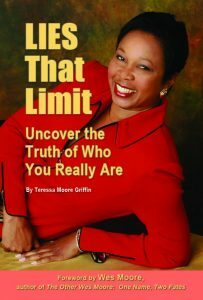 Teressa Moore Griffin can give you the tools to take control of your life. 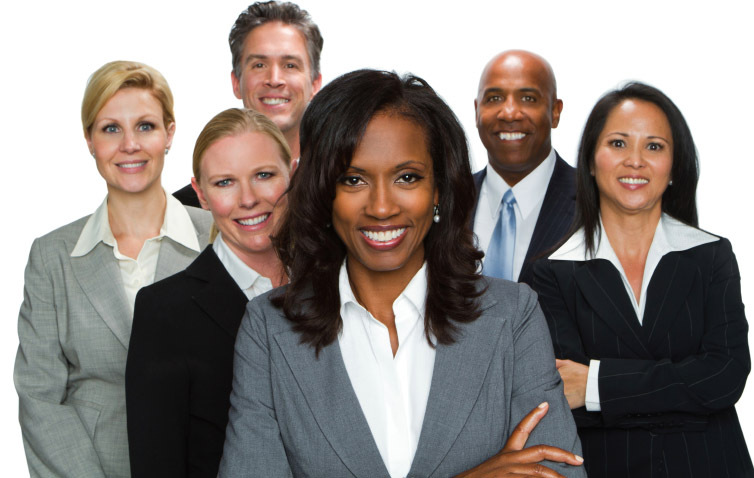 Spirit of Purpose services will help your personal and work life. Teressa’s solutions apply to both because she know there’s no such thing as leaving your problems at the door. Often times, the same troubling dynamics are playing out in both places, but with one thing in common — YOU! With Teressa’s support, you’ll develop a well-rounded approach to living more peacefully and you’ll be better positioned to achieve your lifelong goals —the ones you tucked away to become everyone else’s version of who you should be.